Kenneth Anthony Robert Schneider passed away suddenly on November 27, 2018 at the age of 45 years. Ken is survived by his mother Myrtle Schneider (Bill Robbie), brother Kelvin Schneider, sister Norine Cooper, nephews Caleb and Kyle, niece Paige (Corey) and their children Kelleigh, Cooper and Rennik. 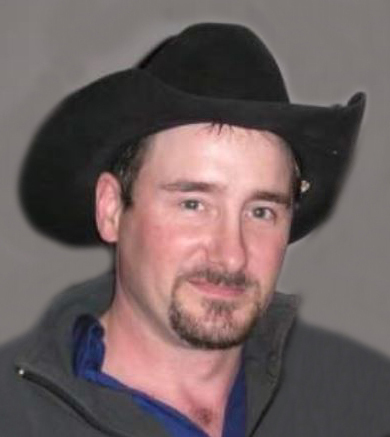 Ken was born on January 20, 1973 in North Battleford, SK. He was the baby of the family and he always knew he could get away with more than his brother and sister. He enjoyed bowling, fishing, darts, the Saskatchewan Roughriders and being with his family and friends. No matter where we are, he will always be there with us. Ken didn’t suffer and as someone said when they learned of Ken’s passing, “I guess you couldn’t have asked for a better way to move on over, could you?”. He was an amazing son, brother, uncle and friend and will be sorely missed. A Celebration of Life was held on Monday, December 10, 2018 at 2:00 p.m. at the Rosetown United Church with Reverend Jo-Ann Hills officiating. Memorial donations may be made to a Charity of Choice.